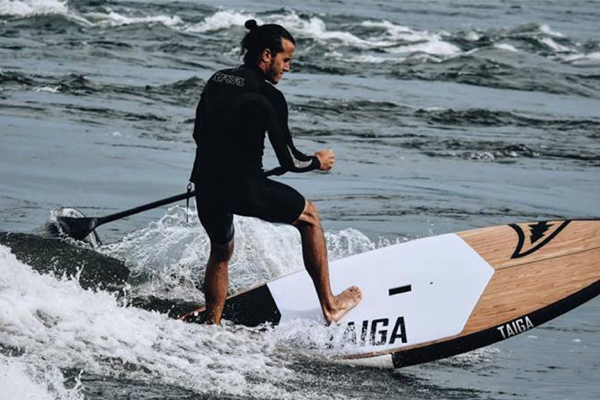 Pascal and Nicolas Jolicoeur, founders of Taïga Board, are out to conquer the world with their designed-in-Quebec stand up paddle boards. Together, the two cousins create SUPs that are as much fun to use on the ocean as on a remote lake or river. With an impressive lineup, from the $995 inflatable Boréa AIR to the $1,995 Race model, everyone can find their perfect board.